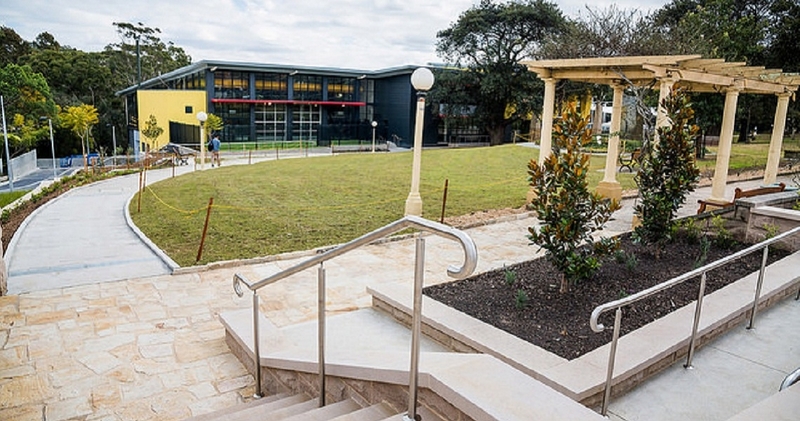 The new leisure centre is located in Hornsby Sydney and is a very popular place for the local community. 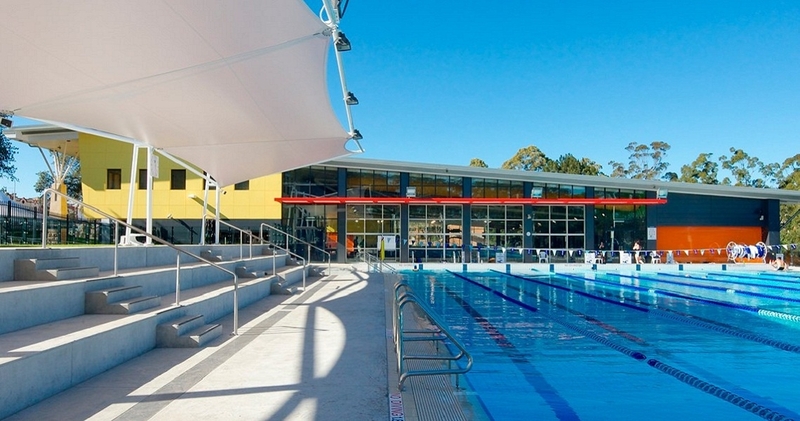 The project included three pools; a 25 metre Learn to Swim, a leisure swimming pool and an outdoor Olympic sized 50 metre pool. 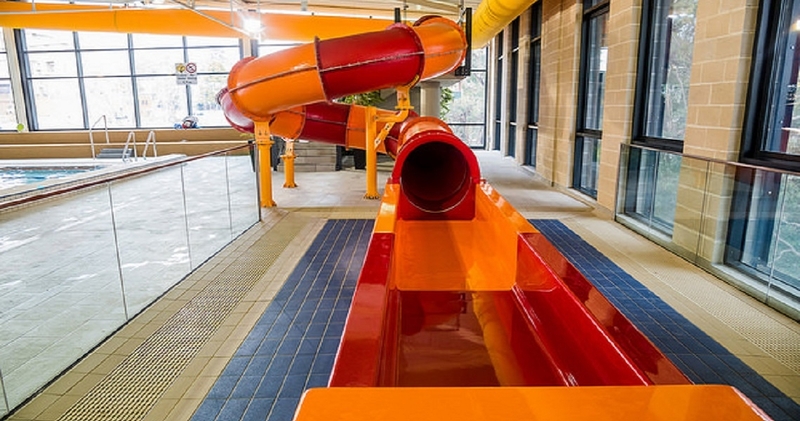 The leisure pool has a number of water features plus a children’s water slide. 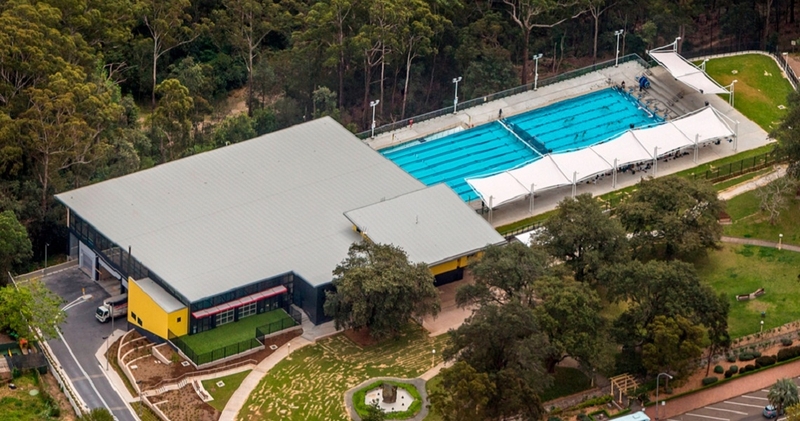 The leisure facility also provides a multi-purpose room; gymnasium and centre management offices. 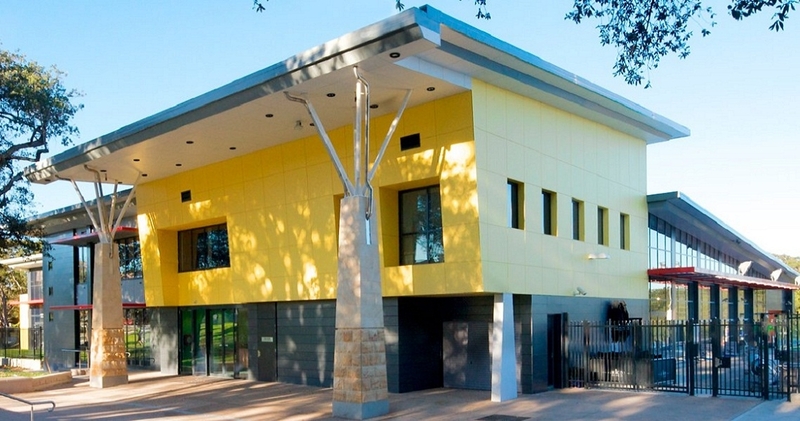 The team at Kerfoot were faced with many difficulties over the course of this project; dealing with weather, high ceilings, short time frames and a non-negotiable dead line. The management and site team worked efficiently to deliver a defect free project and succesfully secured one of our largest clients.